The third edition of our Global Cultural Leadership Programme (GCLP) is made for you! This third edition of the GCLP will take place in Amsterdam, The Netherlands, from 28 October to 1 November 2018 (arrivals October on 27 and departures on 2 November). Travel, accommodation and meals are covered by the Cultural Diplomacy Platform. Candidates who wish to be considered for participation in the third edition of the GCLP must submit their application via the application form below. For all information on expected outcomes, content, methodology and application procedure, please download the full Call for applications (pdf). Applications for the GCLP 2018 are now closed. Thank you all for your participations. You have a question regarding the Global Cultural Leadership Programme? Please consult the FAQ of the Call. All collected data will be treated anonymously and used for the selection procedure as well as for reporting purposes. The first edition of the GCLP took place in October 2016 in Valletta, Malta. Click here to see the evaluation report. The second edition of the GCLP took place in June 2017 in Athens, Greece. Click here to see the evaluation report. 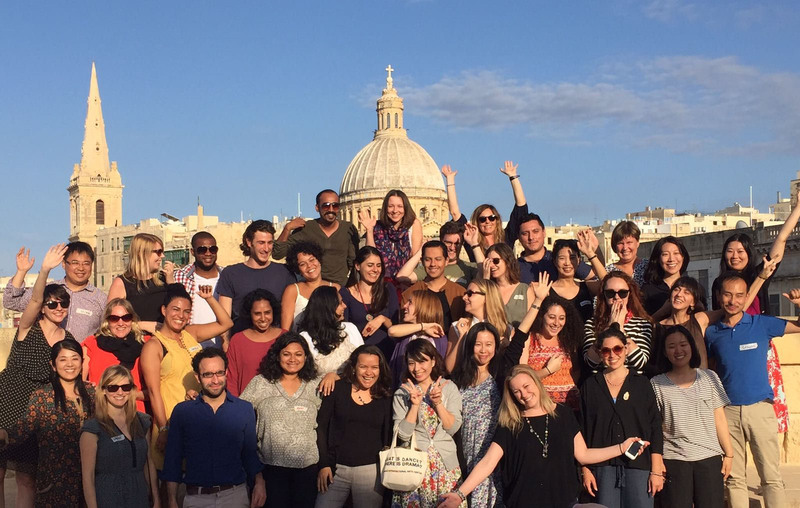 Participants of the first edition of the GCLP in Valletta, Malta, October 2016. 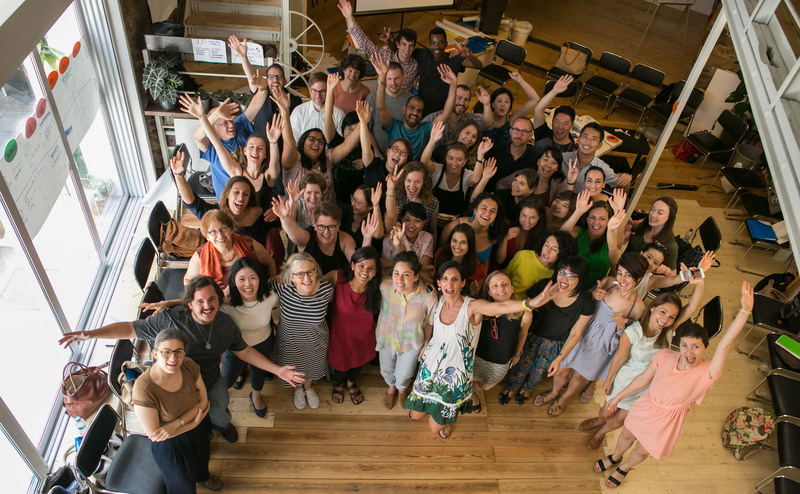 Participants of the second edition of the GCLP in Athens, Greece, in June 2017.